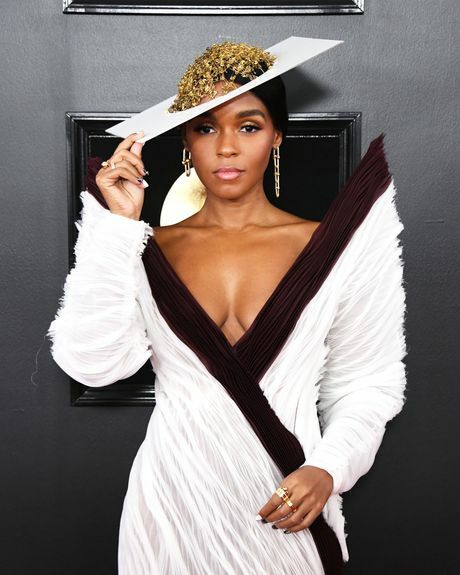 While models were walking down runways in New York, the musically inclined were walking down a red carpet in Los Angeles for the 61st Grammy Awards. 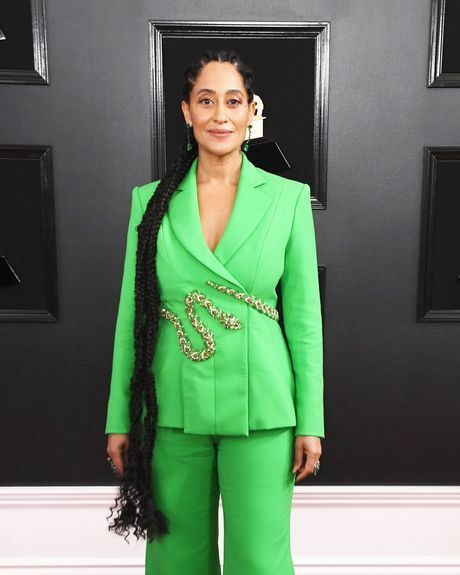 New aspirational ponytails, a few boy bands, and bangs of all shapes and sizes were in attendance for music’s biggest night, but some were a little better than others. 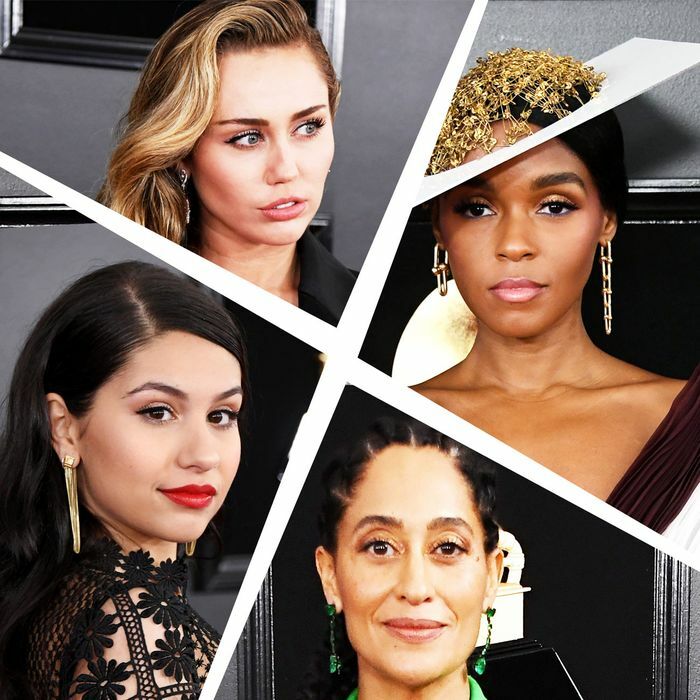 Here, 11 of the more memorable beauty looks from the 2019 Grammy Awards. It’s hard to tell if Alicia Keys is wearing no makeup as in zero makeup, or no-makeup-makeup. Either way, this is a great look. Miley Cyrus’s side-swept, comb-marked, eye-level swoop recalls the Cindy Crawford supermodel covers of yore. A welcome stylized throwback in an era of “effortless” hair. 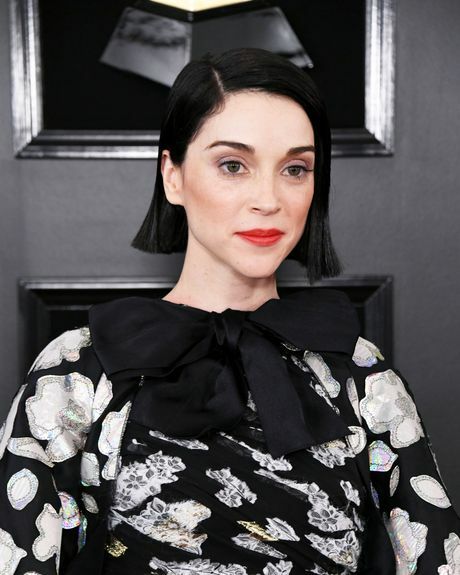 St. Vincent brings us a color among a sea of many, many nudes. We know that not everyone in Korea has a ten-step skincare routine. But the poreless, baby skin of the boys of BTS does make us want to start adding a few to several steps to our routine. 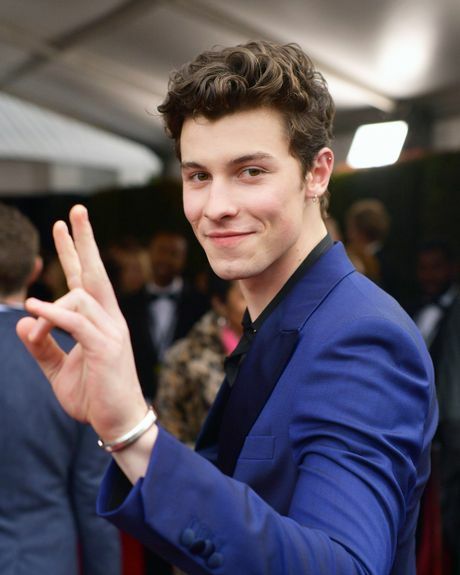 Shawn Mendes’s hair is still dark, still wavy, still potentially damp. Alessia Cara was an annual PSA that you can’t go wrong with winged liner, a red lip, and a black dress.